The big Blogmania event is here! 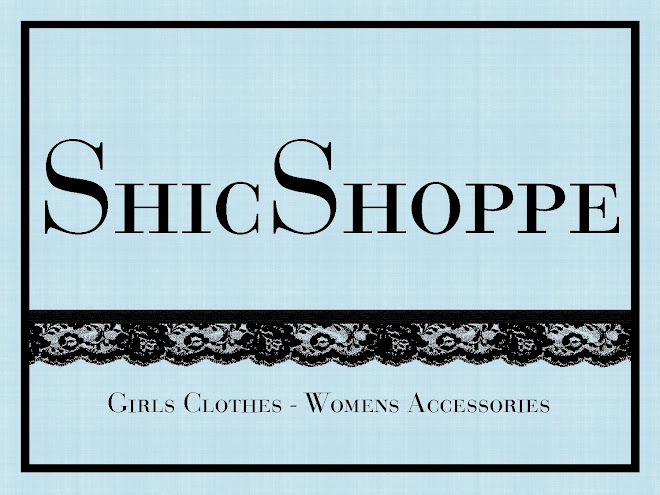 ShicShoppe is one of the lucky sponsors over at Lindsay Blogs. So head on over and enter all the awesome giveaways! And a special thanks to Lindsay for being such a gracious host!